Valravn is a pretty big deal for Cedar Point. 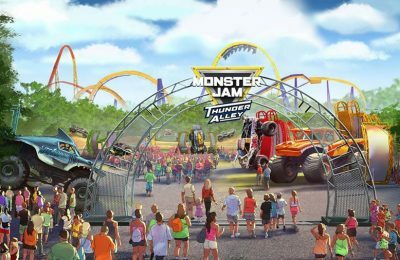 The dive coaster will be the tallest of it’s kind in the world, and will be the first one opened in the United States since 2007, when Griffon dove onto the scene. The new coaster isn’t the only thing that’s happening for 2016 at Cedar Point, however, as guests at the annual Winter Chill Out found out Saturday morning. The park has announced some major changes coming to the park, as well as a few things leaving the park, before opening day 2016. The park also has raised admission for the upcoming season as well. The park held it’s annual Winter Chill Out on Saturday, an annual charity event that benefits A Kid Again which helps children with life threatening illnesses. The park helped to raise $40 thousand dollars through the event, which is big news in and of itself. The park also showcased Valravn, which is the park’s 17th coaster. The park will be just behind Six Flags Magic Mountain, who has 19 coasters. The park also announced that while it’s putting in a new coaster this year, it will be removing three attractions. The rumors are true, as Cedar Point has confirmed that they will remove Shoot the Rapids. The ride has had low ridership, and a bevy of problems since opening. The park will also close Skyscraper and Challenge Race, both of which are outside the park’s main gates. In addition to the opening of Valravn, the park will also have several new offerings taking place this year. Sunrise Thrills Tour will take guests on a behind the scenes tour of how the park gets the coasters ready for operation. 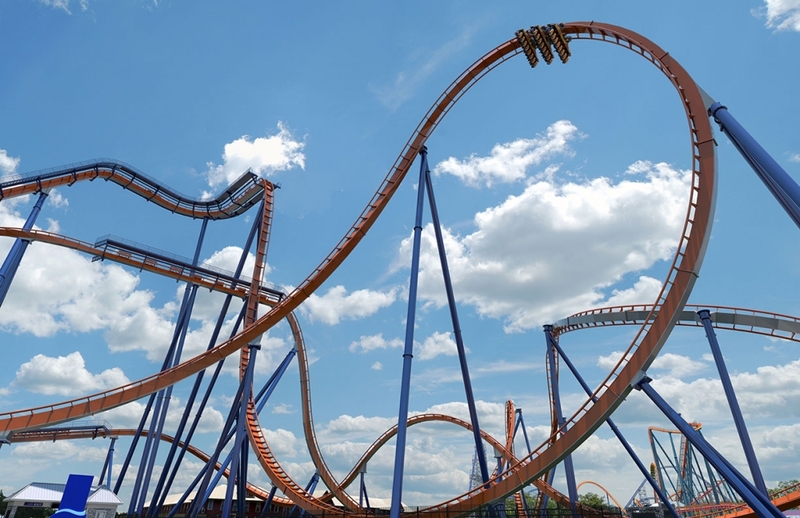 The highlight of the tour will be a climb to the top of the Valravn lift hill, and a look at the drop on the coaster. 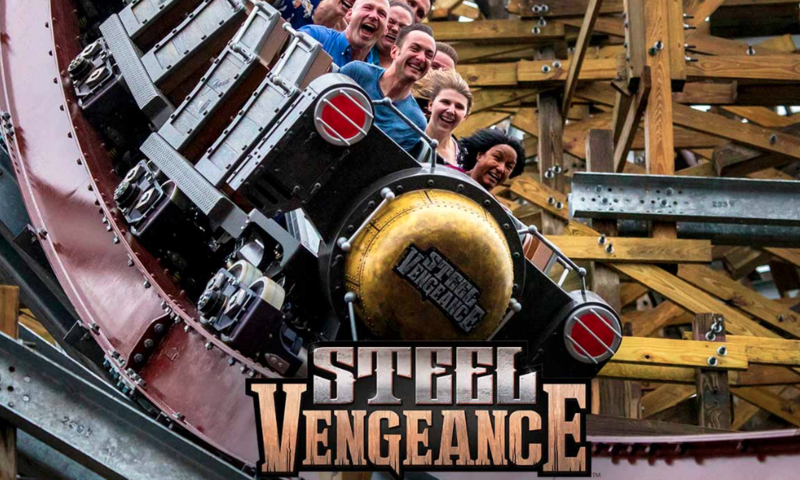 This is very similar to the Roller Coaster Insider tour at Busch Gardens Williamsburg, which takes guests to the top in a specially designed trolley. There is currently no price on the tour, and no further information. Ride Warriors Club will be exclusive to the park, and will give benefits like ERT, exclusive events, Q&A sessions with the park and more. The cost is $120 dollars a year, and does not include park admission. That’s a lot of good things happening in the park. Now for a little bad news-The park will be raising the cost of a single day admission to $62 dollars. That’s a roughly two dollar bump. However, that is still well below the average set by Florida parks, which is at $102 dollars for a one day ticket. That’s also how much it will cost if you purchase your ticket at the gate. There are tons of discounts for those who purchase early, as well as those who know where to look. That’s also not taking into account the massive discounts for multi-day tickets, and annual passes. Previous PostToy Story Midway Mania closing at Disney's Hollywood Studios (for one day) Next PostRumor Mill-Walking Dead has finally died at Halloween Horror Nights-or has it?